To help dental practices learn more about how to increase their case acceptance, while still using tools to help protect them against delinquency. “Increase Case Acceptance by Offering the Right Payment Options” is co-sponsored by Tribune Group GmbH. Tribune Group GmbH is a recognized ADA CERP and AGD PACE provider. 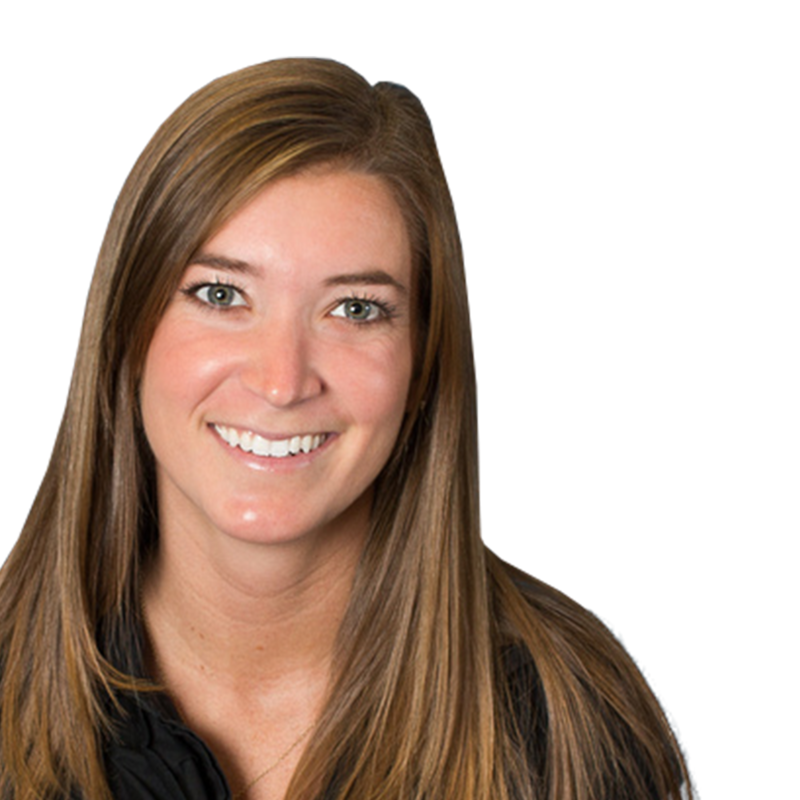 Liz has been with OrthoBanc for 2 years as a Sales Representative covering the West Coast. She has a Bachelor’s Degree in Marketing and Management, and has worked in sales and marketing for 5 years. She enjoys working with orthodontists and dentists, and learning new trends about the orthodontic and dental industry. 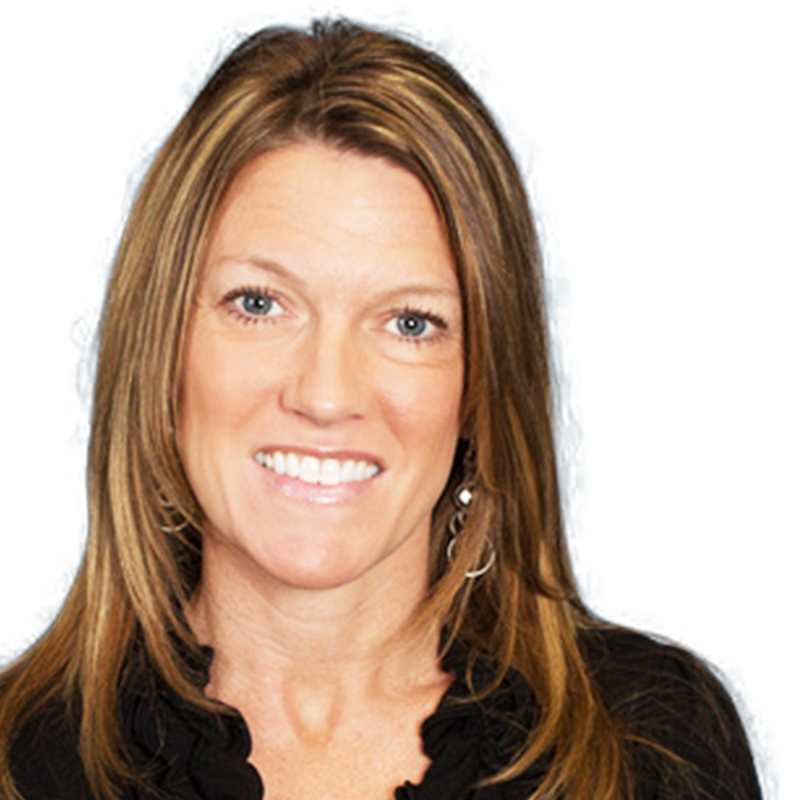 Amy Evans has been with DentalBanc and in the dental industry for 5 ½ years. She started as the Training Specialist and is now a Sales Representative covering the East Coast. She has a Bachelor’s Degree in Organizational Management and has over 10 years experience in corporate training. She enjoys working in the dental/orthodontic industry.